Target different devices with the Position Tracking tool! Good news! 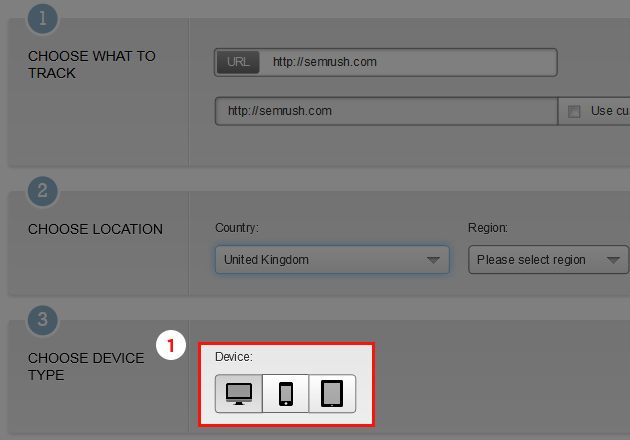 Now, while creating Tracking Campaigns in SEMrush, you can select from which devices—desktops, tablets, or mobile devices—statistics will be collected (1). At this moment, you can choose one device for each tracking campaign; and the device type can’t be changed after a campaign has been created. If you want to monitor the same keywords on a tablet and a PC, you are free to create two separate campaigns targeting each device. Just make sure you don’t go over your keyword limit. All existing campaigns have been transformed into desktop targeting ones (2). View your tracking campaigns across PCs, tablets, and smartphones, and understand which devices are reaching the most customers! 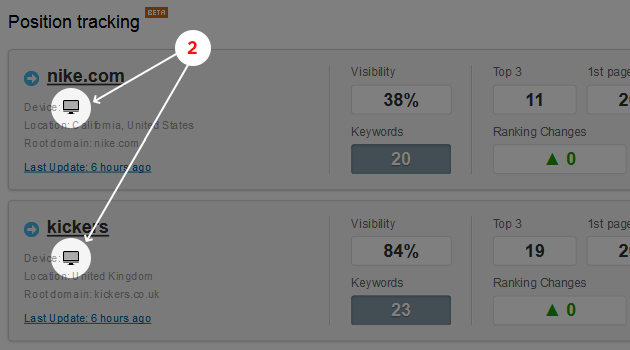 Now SEMrush can help you define image backlinks.